DO YOU KNOW GOOGLE & OTHER SEARCH ENGINE TAKE ON INDEXING YOUR WEBSITE IN SEARCH RESULT ? THAT THEY CAN EFFECTIVELY MARKET THEIR PRODUCT OR SERVICES. AND IF YOU ARE THINKING ABOUT DOING SO THEN THIS MIGHT GUIDE YOU. AND IF YOU KNOW THIS FACT. PASS ON AHEAD, SHARE WITH YOUR FRIENDS SO THAT YOU CAN HELP THEM TOO. 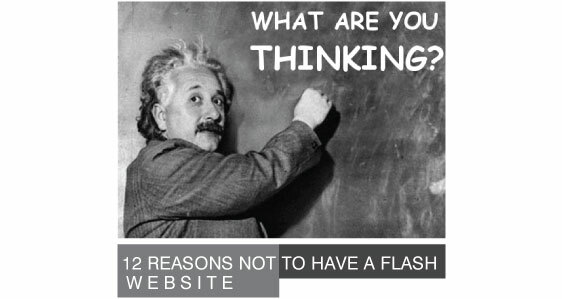 If you want your website to appear in search engines, do not use Flash. Flash pages don’t get indexed properly by search engines due to the fact that search bots simply can’t read Flash content. As far as the search engines are concerned, you might as well have a website that consists of a title, some meta tags, and no other content. 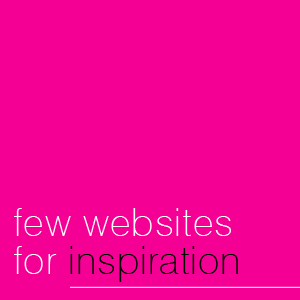 It doesn’t matter how pretty your website is or how fluid the animations are if no one will ever find it. 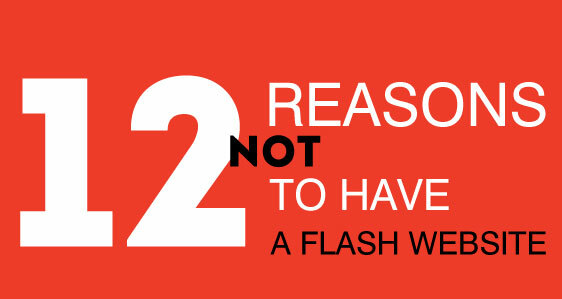 Nowadays, Flash can even hurt your search rankings. Many search engines have begun blacklisting websites that have meta data unrelated to the website’s actual content, because such websites are regarded as being deceptive in their attempts to gain web traffic. As far as the search engines are concerned, Flash websites have keywords, but no content, which commonly results in blacklisting due to the perceived discrepancy. Every page of a Flash website has the exact same web address, or URL. In other words, no matter which page you’re viewing on a Flash website, the URL is exactly the same. On normal websites, you can bookmark and link directly to specific pages using unique URLs. This makes it easy to find your way back or to share these pages with others. Without unique URLs, it’s impossible to bookmark pages, and you’d have to include click-by-click instructions to help someone else find their way to a specific page after sending them a link to your website. Suppose someone is clicking their way through your website, finds themselves on a page they didn’t mean to click to, and decides they want to go back. This is where the back button comes in on a normal website. On a Flash website, the back button is either disabled altogether, or it will take them to the website they were viewing before yours! Eventually, they’ll have to figure out how to get back another way, such as by reloading the whole website and starting over. 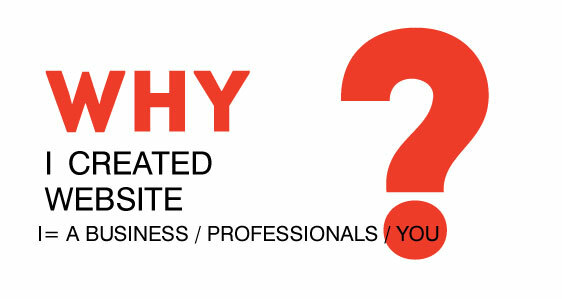 This is far from ideal and can seem quite inhospitable to your website visitors. This isn’t to say that pushing design boundaries is always a bad thing. In fact, it’s the only way innovation can come about. But the ratio of “revolutionizing” design change to “senseless and gratuitous” design change leans far to the latter, and too many webmasters who try to create something unique and edgy only make their websites unusable as a result. Nowhere is this phenomenon more prominent than with Flash websites. On a normal website, content is instantly viewable as each page or image downloads to the web browser. On a Flash website, however, the entire website has to download before any part of it is viewable. This is the reason 99% of Flash websites start with a loading screen. Compare this to the old days of web video when you had to wait for the entire video to download before it would start playing. Nowadays, streaming video is the standard, because it allows the video to play instantly while it downloads. Flash is incapable of streaming, however, so Flash websites will always behave like the old, non-streaming videos that no one misses. Splash pages are those annoying intro screens that you often see before clicking “skip intro” or “enter here” to access the real website. Splash pages nearly disappeared a decade ago for their inherent uselessness, but – in a step backwards for web design and usability – many Flash designers have developed a unique dependency on them. Most often, splash pages are used to give visitors a choice between viewing the Flash or non-Flash version of a website. Putting aside the utter pointlessness of having two versions of the same website, this creates an extra and unnecessary hoop for your website visitors to jump through in order to get to your content. On Flash websites, it’s impossible to make use of basic text functions like copy-and-paste, finding text, or changing text size to improve readability. There’s no right-click menu to facilitate these tasks, and keyboard shorcuts don’t work with Flash. Also, since the text displayed by Flash websites is unreadable by web browsers, visitors who depend on screen readers due to vision impairments might as well be staring at a blank screen. While most of these twelve reasons involve the usability failures of Flash websites, this section specifically addresses how Flash designers typically break or ignore standard user interface elements of the Web. Internet users are accustomed to certain user interface elements, and they don’t want to learn or adapt to anything new just to use your website. Scrollbars and buttons should look and respond in a familiar way. Navigation menus and forms should behave predictably. While most Flash designers will forego such standards for the sake of being different, time-tested usability standards will always offer a better user experience than a custom widget cooked up by a well-meaning Flash designer over the weekend. Flash websites can bring older computers to a crawl, and they can take much longer to load with sub-broadband Internet connections. While this may only affect a small portion of your intended audience, why alienate anyone by denying them a good experience while viewing your website? Remember that if it takes too long to load, or if it runs too slowly on their computers, visitors will often leave your website before they’ve even seen it. Most people forget that Flash is a proprietary technology owned by Adobe. In fact, Flash websites can’t even be displayed without Adobe’s free Flash Player plugin. While it’s generally accepted that over 90% of today’s Internet users already have the necessary plugin, the rest of the population is either excluded or forced to download and install it. This may be a minor issue for most Internet users today, but it bears mentioning nonetheless. Needless to say, all IMA-APPWEB websites are non-Flash websites. Through our commitment to standards-based design, unrivaled SEO, and professional usability, IMA-APPWEB provides all of the presentational benefits of a comparable Flash website with none of the damaging drawbacks listed above. No wonder IMA-APPWEB remains the #1 choice among creative professionals worldwide! Hello there, You’ve performed a fantastic job. I’ll unquestionably digg them along with our component recommend for you to my buddies. I’m sure will have them taken advantage of this page. obviously like your web site however you have to check the spelling on quite a few of your posts. A number of them are rife with spelling issues and I in finding it very troublesome to tell the truth then again I’ll certainly come back again. If you would like to obtain a good deal from this paragraph then you have to apply such strategies to your won website. Is there anybody else having identical RSS issues? Anybody who knows the answer can you kindly respond?